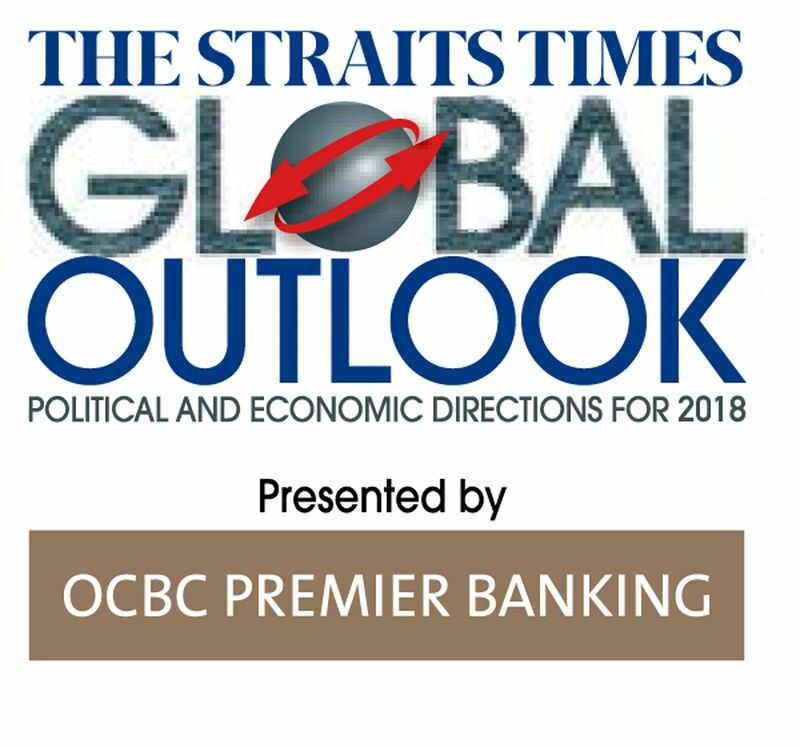 Speaking at The Straits Times Global Outlook Panel Discussion, ST Indonesia bureau chief Francis Chan said building strong bilateral ties takes more than government initiatives. Singapore should look into new ways of engaging Indonesia, participants at The Straits Times Global Outlook Forum panel discussion said yesterday. They said Singapore should work with Indonesian millennials, who are more outward looking and taking on more important roles, and also focus on regions outside Jakarta that are hungry for growth. The panellists were also confident that South-east Asia's biggest economy remains stable as President Joko Widodo forges ahead with major reforms. Singapore has typically engaged Jakarta but Associate Professor Leonard Sebastian said that Indonesia's younger generation tended to be suspicious of the usual government processes. "The millennials don't trust the government... For the young people, the government is the problem, not the solution," said Dr Sebastian, coordinator of the Indonesia programme at the Institute of Defence and Strategic Studies, S. Rajaratnam School of International Studies. "There is going to be a lot of 'ad hocism' in terms of the way people operate. You will find that much of the real work will be done on the side of the government structure," he told the discussion titled, Singapore-Indonesia Ties At 50: What Lies Ahead. He cited Indonesia's Special Detachment 88 or Densus 88 as an example, noting that the task force was set up outside the police structure to fight terrorism, making it a more effective unit. Another example was the Corruption Eradication Commission, or KPK, which has elicited widespread support from young people. "The traditional government- to-government type of working will not work any more... We need people-to-people engagement," said Dr Sebastian. "We now cannot depend on the type of rapport between Mr Lee Kuan Yew and president Suharto... The people who built those linkages are no longer influential... We need to build new relations and new partnerships," he added. "Within the next five to 10 years, we will have to deal with a new group of people we have no feeling for." Agreeing on the need for engagement with Indonesian millennials, another panellist, The Straits Times' Indonesia bureau chief Francis Chan, said Singaporeans tend to have certain stereotypes about Indonesia. "They talk about nice beaches, cheap food and cheap nightlife. But all these are just a small aspect of what the country is. "The Indonesians are extremely dynamic people. The young people there are hungry for success and change... They will definitely give Singaporeans a run for their money," said Mr Chan. Dr Sebastian also spoke about the need to enhance ties at the provincial level. "It is more productive for us to go down to the region, to reach out to the provinces that are very interested to cooperate with Singapore, as opposed to just dealing with Jakarta," he said. Singapore's expertise in building smart cities could be the starting point for such cooperation. The panel discussion yesterday was organised by The Straits Times in partnership with OCBC Premier Banking. It was held as a lead-up to the newspaper's annual year-end Global Outlook Forum.